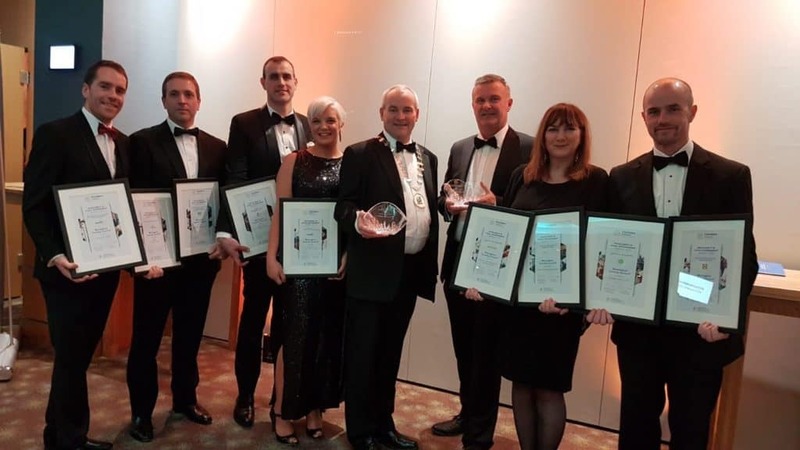 Monaghan County Council picks up two awards at the 2018 Chambers Ireland Excellence in Local Government Awards ceremony held on 22 November 2018. Monaghan County Council were shortlisted in ten out of the sixteen award categories. 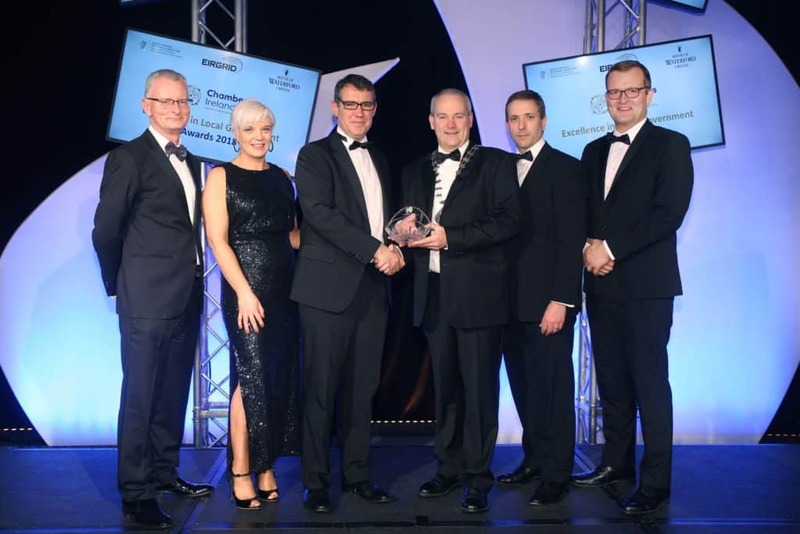 Congratulations to ‘Everybody Plays – Inclusive Playground Policy’ on winning the award in the ‘Disability Services Provision’ category and ‘repairmystuff.ie’ – Ireland’s Leading Online Repair Directory’ for winning the Joint Local Authority Initiative Award. 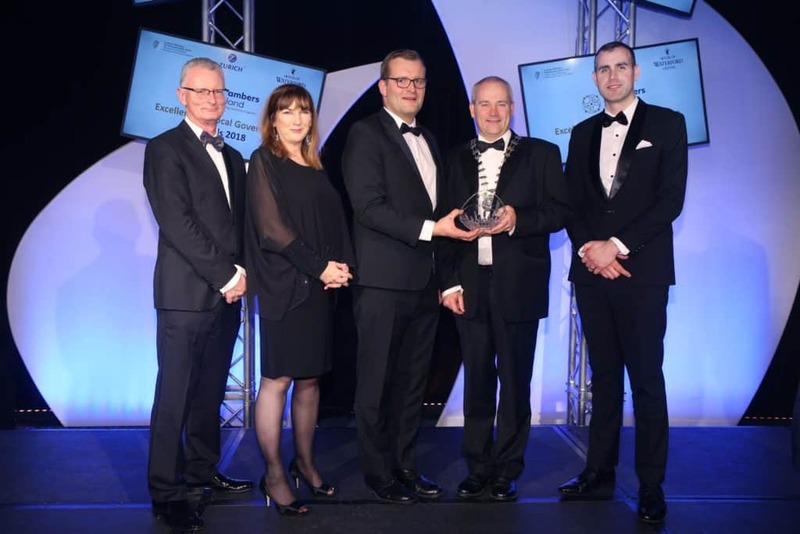 This is Monaghan County Councils second year to win the Joint Local Authority Initiative Award having also picked up this award in 2017 for the ‘Cavan Monaghan Science Festival’ in partnership with Cavan County Council.